The Fifth Doctor’s companions suffered from a lack of characterisation on television. They started off as exciting, interesting characters that slowly became one note. 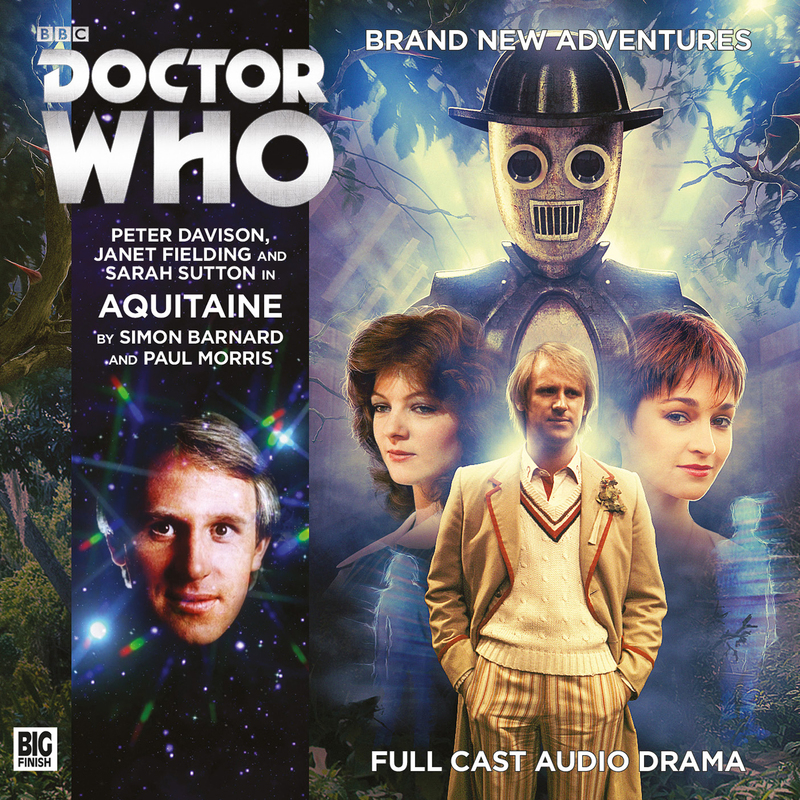 Tegan was simply boisterous, Adric mischievous, and Nyssa nice. This was a far cry from the complexity of Nyssa’s initial appearance where she was introduced as a genius Space Princess. She spent her time with the Doctor knowing she could never go back to her home, whilst repeatedly running into a lunatic wearing the face of her father – but never letting her grief get in the way of helping people. She was much more than she was ever allowed to be on TV. Nyssa’s more subtle character traits and calm demeanor often meant she was at the mercy of whoever was writing the scripts more than other, more headstrong characters. Snakedance has some of her best interactions with the Doctor; they play off each other very well when they are trapped together. 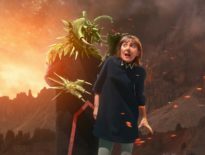 Sadly, she is also made to scream her head off when half a dozen guards walk briskly towards her… whereas, in The Keeper of Traken, she was knocking people unconscious with a supped-up Ion Bonder. The Fourth Doctor in The Keeper of Traken. In Arc of Infinity, Nyssa rages against plans for the Doctor’s termination, barging into the site of his execution, stolen gun raised. There is real fear in her eyes at the thought of the Doctor throwing away his life for nothing. This epitomises the relationship between the Doctor and Nyssa; in some ways, they both want to be the one to sacrifice themselves to save the other. In the Big Finish adventure, The Mutant Phase, both Nyssa and the Doctor get annoyed when the other fusses over them when they are injured. 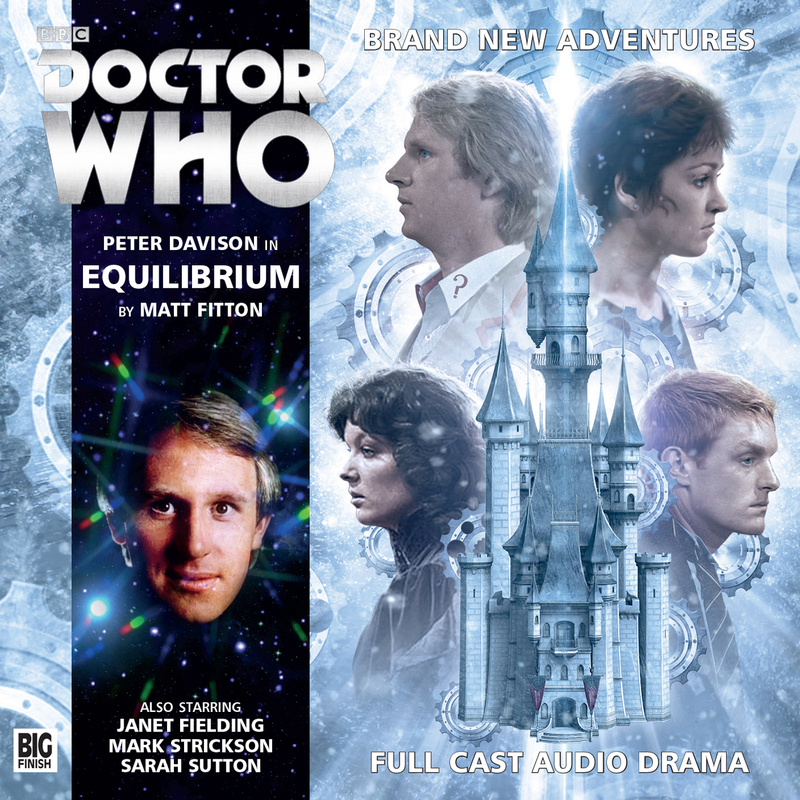 Whilst I loved the recent Adric, Nyssa, and Tegan trilogy, I am glad that Matthew Waterhouse and Janet Fielding were reluctant to come back at first. This allowed the Fifth Doctor and Nyssa their own time in the TARDIS and they are both the better for it. These stories were able to focus on Nyssa like never before. 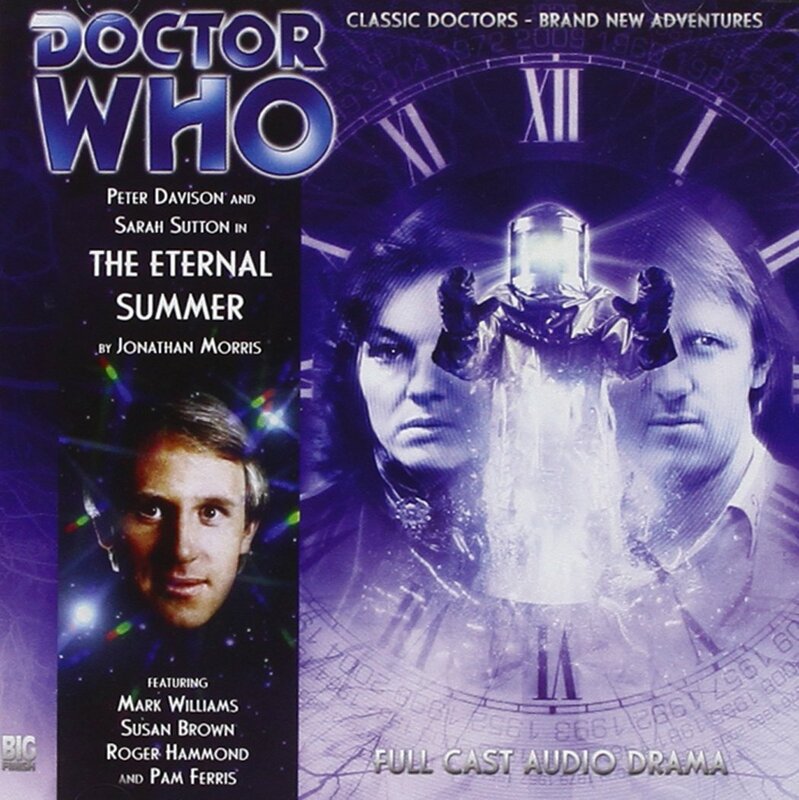 Land of the Dead and Winter for the Adept may stumble in their portrayal of Nyssa, and Sarah Sutton seems uneasy in the role at first, but everything slides into place with the release of Primeval. This story is set on Traken before its destruction, with Nyssa and her people taking centre stage. 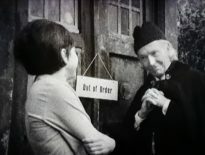 Big Finish have highlighted the relationship in the gap between Time-Flight and Arc of Infinity to allow Nyssa to stand on her own. She becomes the Doctor’s equal, someone whose judgment the Doctor trusts implicitly. There is an ease to their relationship that the Doctor did not have with Adric or Tegan. He can be sarcastic with Adric or insulting to Tegan, but he never talks down to Nyssa. The depth of their connection is difficult to describe: it is neither romantic or purely platonic – there is a familiarity between them that is something more than friendship. Nyssa shows that the tension in a story was not diminished by having two characters who had a technological grasp on the situation. There are many moments in her stories where Nyssa is tasked with going off by herself to build a contraption or solve a problem. Sadly, on TV, this usually meant she was sitting out the plot, like The Visitation when she spend far too long building a sonic machine. While helpful to the plot, Nyssa was less involved with the emotional side of the story. Despite being a very empathetic character, her interactions with other characters were limited on screen. 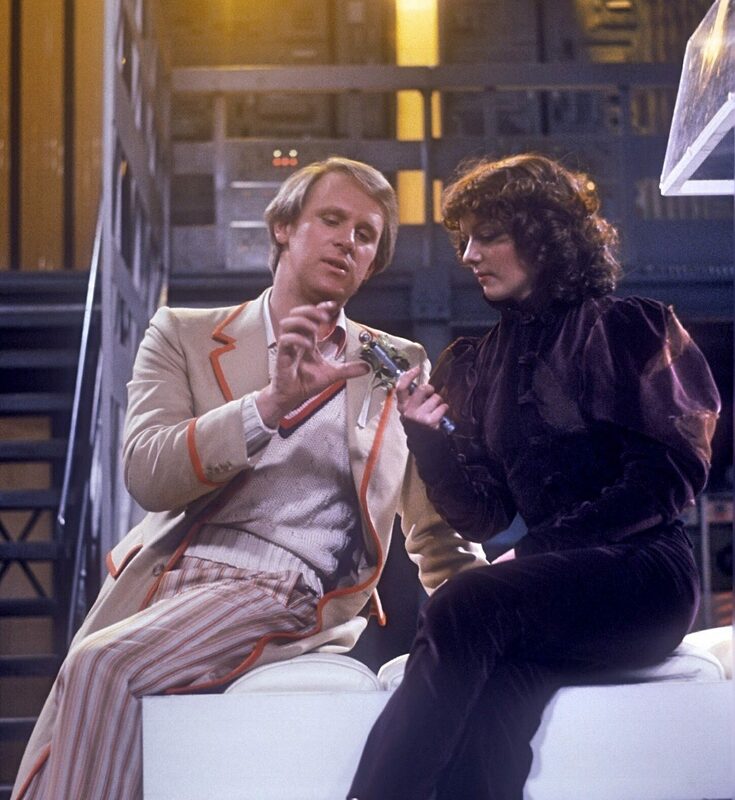 I find it difficult to think of scenes on TV involving Nyssa that are on the same level as the character work that Tegan and Adric got in Kinda (a story Nyssa had to sit out almost entirely). She was often there, but never the focus. Nyssa is the voice of calm next to the Doctor’s breathless excitement. She is there to remind him to slow down and think of other people when he is caught up in the moment. She provides a partner to bounce theories off and unlike many other companions, she can actually follow what he is saying a lot of the time. Her background in science and medicine makes her an incredibly useful person to have at the Doctor’s side. Most of all, she wants to help people. She suffered the most appalling horrors at a young age and instead of being angry and wanting revenge, she chooses to go out into the universe and make sure that it never happens to anyone else. Here’s a list of my favourite audios involving Nyssa that I think capture her character perfectly. Happy listening! A planetary ecological disaster! An incurable, disfiguring, genetic disease… Aliens, in breach of galactic law! Features	Dodo-A-Gogo: Are We Being Unfair to Ms. Chaplet?